Ships today if you order in the next 11 hours 22 minutes. This powerful botanical blend contains echinamide, a full spectrum phytomedicinal that has been triple-standardized for alkyamides, polysaccharides and cichoric acid. 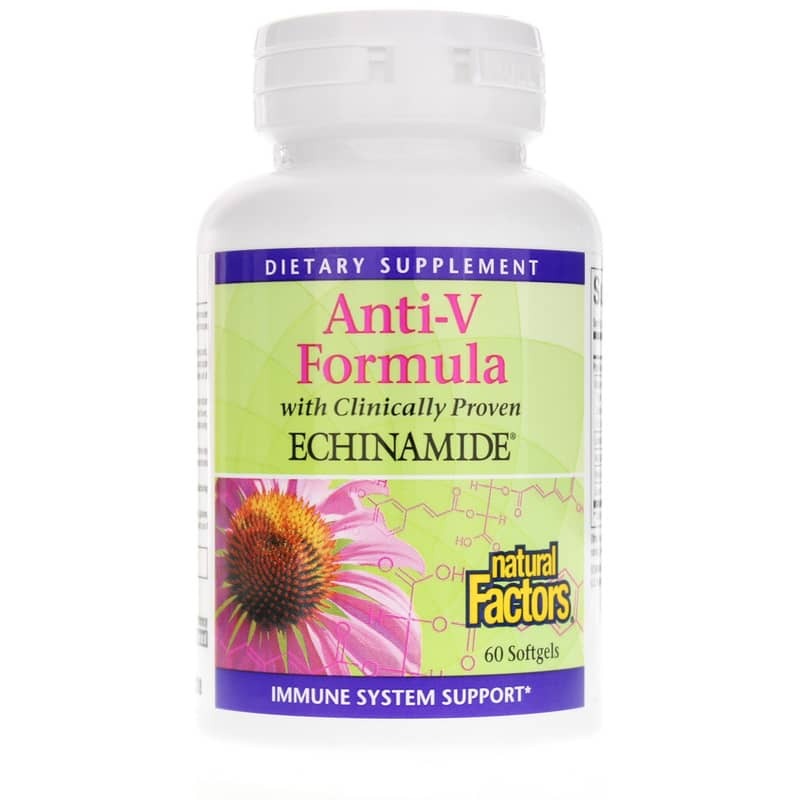 This formula includes echinacea purpurea, which may help with a cold and flu. And it also contains astragalus, which provides antioxidants that may help support your immune system. Other Ingredients: sunflower oil (non-GMO), softgel (gelatin, glycerin, purified water, carob), yellow beeswax, sunflower lecithin (non-GMO). Contains NO: artificial colors, preservatives or sweeteners; NO dairy, starch, sugar, wheat, gluten, yeast, soy, corn, egg, fish, shellfish, salt or GMOs. Adults: 1 softgel every 2-3 hours for acute needs, or 1 softgel 2 times per day for regular immune support. Children 5 and older: Take 1 softgel every 4-6 hours or 1 softgel daily for regular immune support or as directed by a health professional. If you are pregnant, nursing, trying to conceive, anticipate surgery, taking medications or have a medical condition, please consult your healthcare practitioner before use. Do not use if you are allergic to plants of the Asteracea/Compositae (daisy) family. Keep out of the reach of children. Super fast shipping and high quality products.